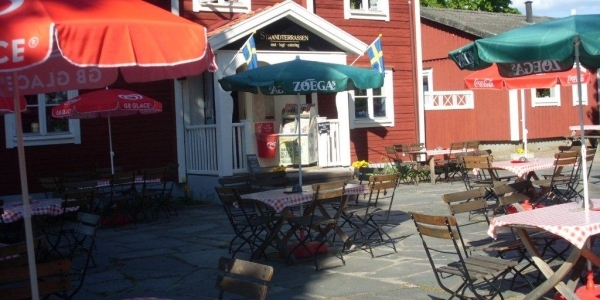 The café and the hostel is an old family business, and has been run in the family since 1973. Since 2003, the company is owned and run by the sisters Ann Granbom and Caroline Elmsäter. Do you have suggestions how we can make our services even better? We always think it´s exciting to know the opinion of our guests!